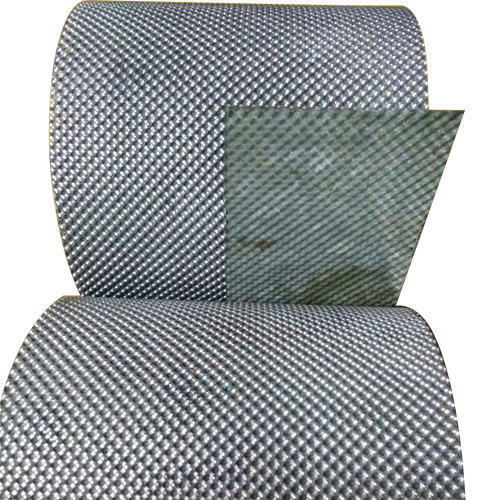 We are one of the prominent service provider Embossing Tool, Belt Embossing Roller, Metal Embossing Roller, Embossing Rolls, Engraving Job Work and many more. Moreover, we offer various types of embossing and printing tools to the customers. We are one of the trusted manufacturer and service provider of a wide range of Embossing Tool, Belt Embossing Roller, Metal Embossing Roller, Embossing Rolls, Engraving Job Work, Engraving Art Work, Leather Belt Embossing Rollers, Aluminum Embossing Rollers. These products are manufactured using high-grade raw material that is sourced from some of the renowned vendors of the industry. We make sure to test the manufactured products on various quality parameters to gauge their flawlessness.